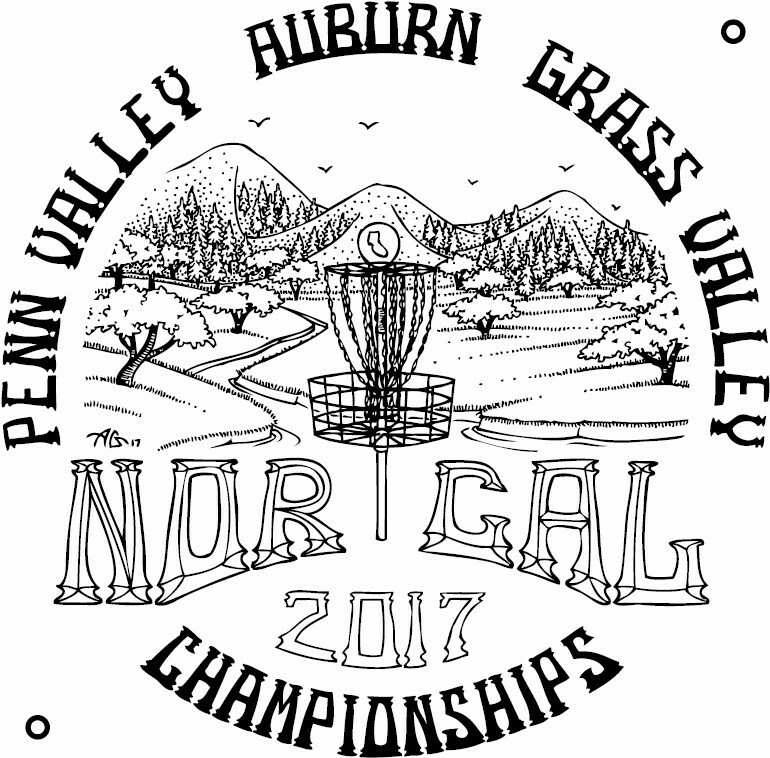 2017 Norcal Championships – Grass Valley, Penn Valley and Auburn. Update!!! – All Female players will be in Pool #1 – adjust accordingly! 7:30 am check-in and 9:00 am start on both days at every pool assignment. 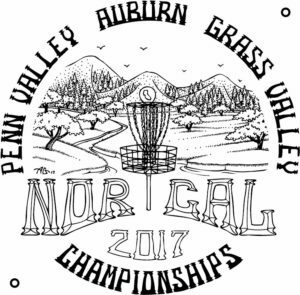 End of the year Norcal Series Awards at Nevada City Memorial Hall – 415 North Pine Street, Nevada, City, CA. Pizza provided by Players Pizza. Sunday (1 round) – Tournament Awards – Fly Mart, Hot Dog/Burgers will be available for purchase at Penn Valley.